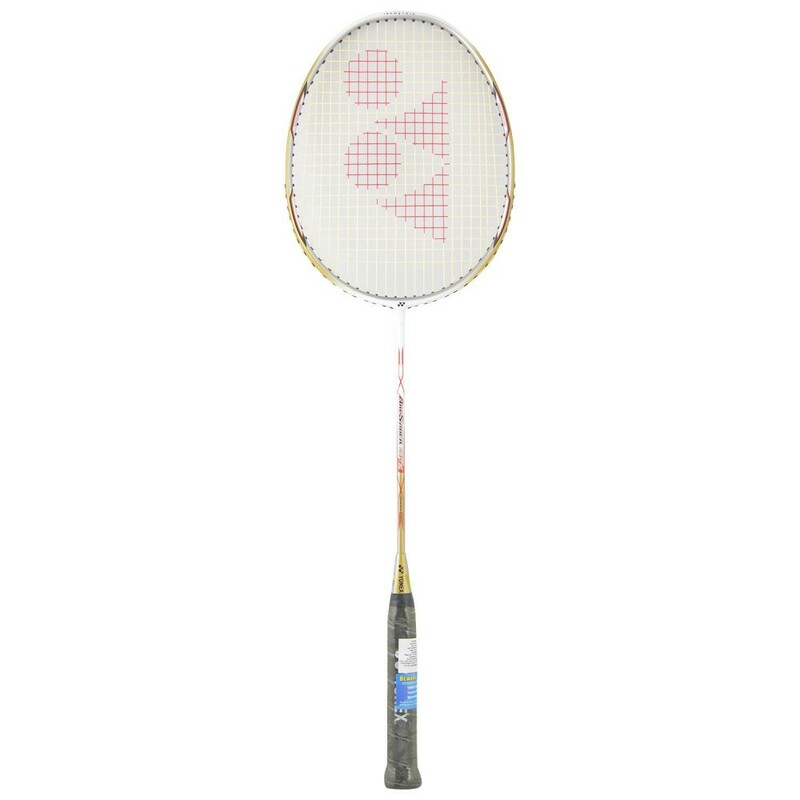 Yonex Arcsaber Delta Badminton Racket has Aero-Box Vari Frame which reduces wind drag compared with a standard air-flow pattern, maximizing the power of the swing and the transfer of energy to Shuttle. By introducing Nanoair Spring into the resin which binds the carbon fibres, nanoscale air bubbles in the material help the racquet to flex and bend as in a spring. The result is a better transfer of energy from string-bed to shuttle for a more powerful shot. Arcsaber series is designed for the players who want to control the shuttle with more accurate and precise manner. The Yonex ArcSaber Delta is an even balance racket with a medium stiff shaft offering fast swing speed and all-around type of play with good control. Racket comes with full cover.